Mary has activated her all-natural isolated topical Compound with a proprietary carry agent blend for an inside/out approach to healing. The compound is applied topically, and is reported to help with pain, inflammation and muscle soreness. 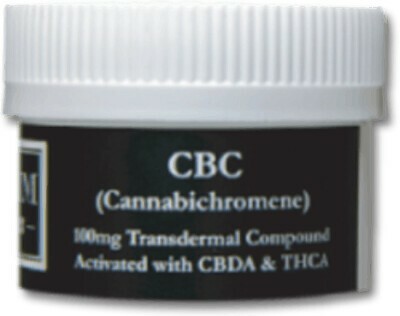 Available in 100mg of active cannabinoids.